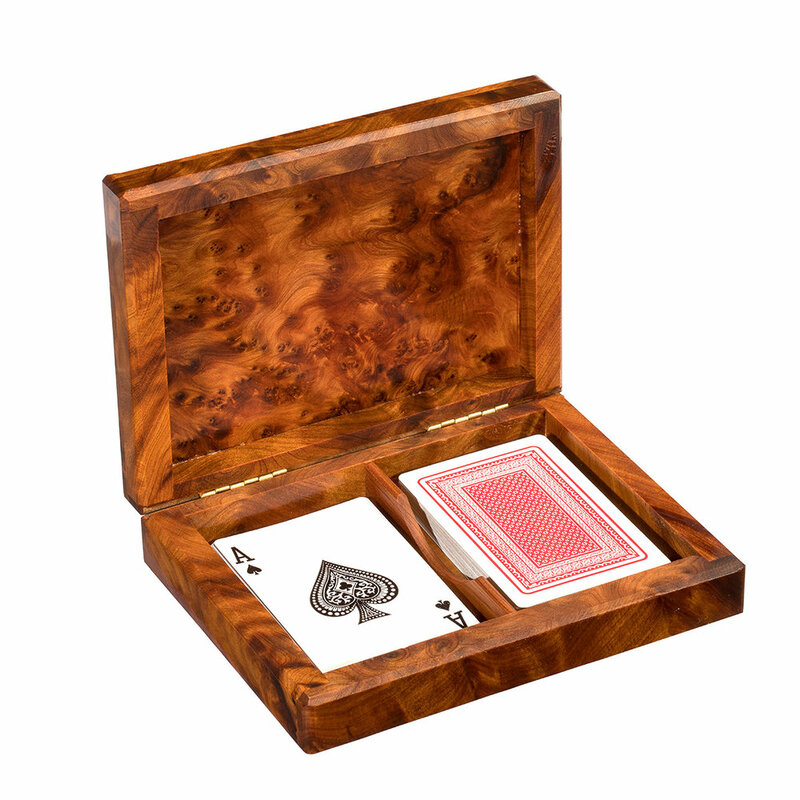 Atlas London have been established in the production and design of Thuya burr products for over twenty years, specialising in high quality traditional and contemporary design. 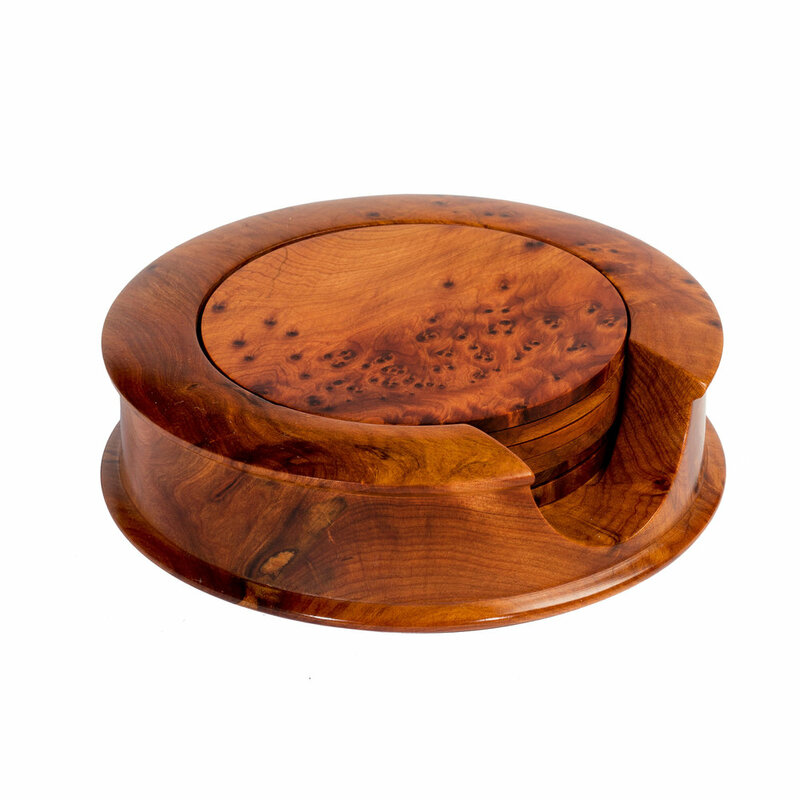 Each item is handcrafted from the root of the Thuya tree before being expertly French polish finished at our studio in London to enhance the full character of this exquisite burr. Thuya is a small scrublike conifer highly prized for its root. 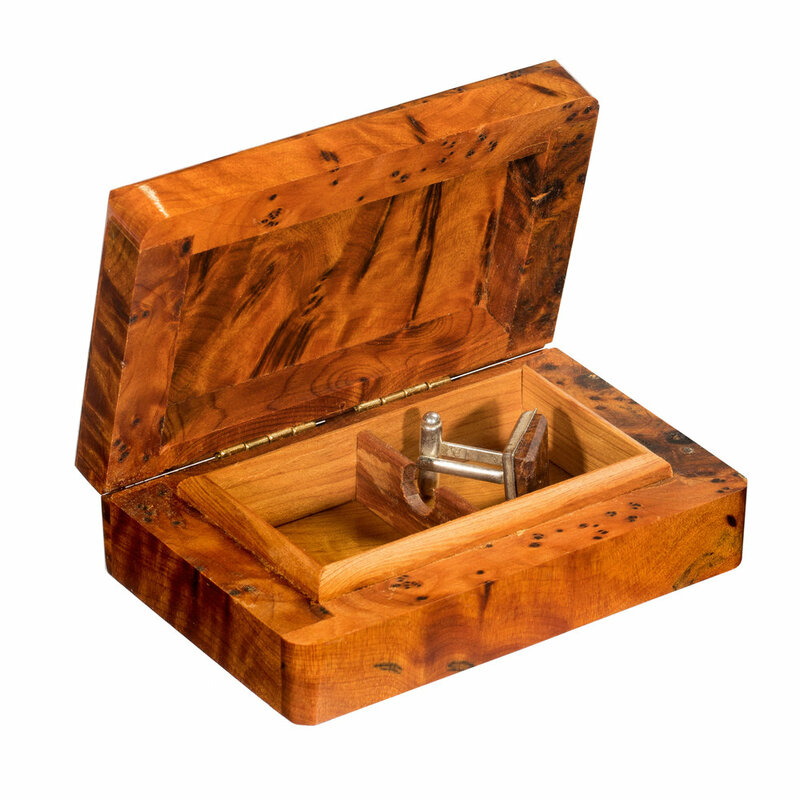 The unique quality lies in its knot configuration resembling a cross between walnut burr and birds eye maple, making the wood dense and difficult to work. Oil of Thuya is a well known and highly regarded in the field of homeopathy and is used as a remedy for skin complaints. Thuya is a varity of conifer (Tetraclinis Articulata) grown in North Africa. 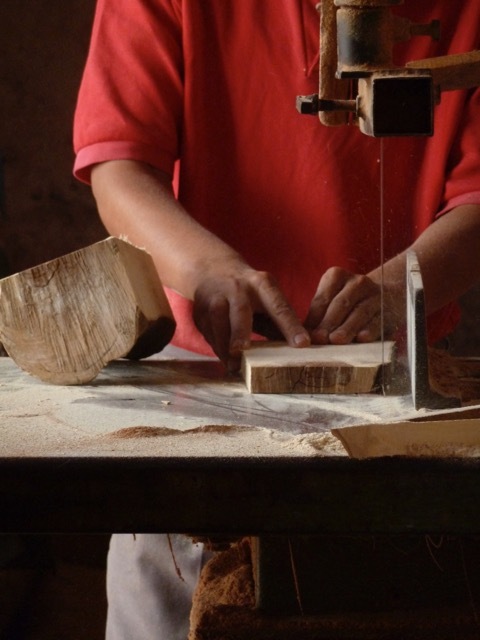 The timber is provided under government licence from an area that is engaged in sustainable planting.